Sebastian Vettel will have more sets of hypersofts than title rival Lewis Hamilton for next weekend’s Russian Grand Prix in Sochi. 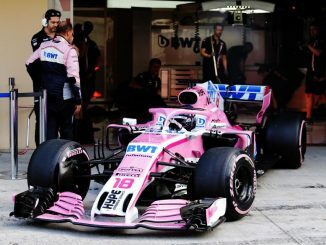 Mercedes, who have typically used fewer of the softest Pirelli compound than Ferrari this season, will have seven sets of the pink striped tyre, while Vettel has opted for nine. Red Bull will also be using nine of the softest option, while Kimi Raikkonen has eight sets – one fewer than his Ferrari teammate. No other team has gone for as few sets of hypers as Mercedes, who also went with the fewest hypers for last weekend’s Singapore Grand Prix, which was won by Hamilton. For the second race in a row, Pirelli has chosen the softs, ultrasofts and hypersofts for this race, skipping over the supersofts. 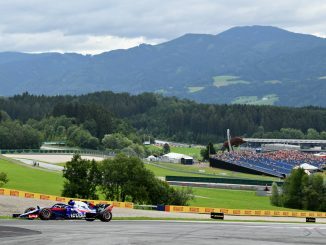 Last year’s Russian Grand Prix also made use of the softs and ultrasofts, but the supersofts were also available, and were one of the preferred race tyres, with no driver actually using the soft tyre during last year’s Sochi race. 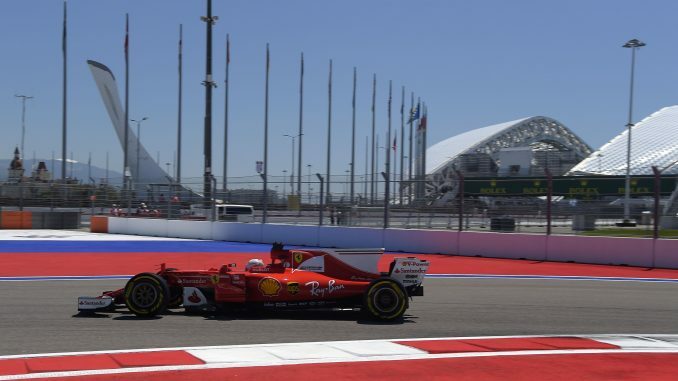 The race takes place later in the year than in 2017, and Sochi is typically hotter at this time of year than in April, which will likely affect how tyres behave at this race. Renault have the most aggressive tyre choices for the race around the 2014 Winter Olympics host city, bringing 10 sets of hypers. Nico Hulkenberg will be the only driver to have just one set of ultrasofts, while Carlos Sainz brings two sets of the purple tyre and only one set of softs. Most drivers will have only one or two sets of the soft compound, but McLaren’s Fernando Alonso will have three – the only driver on the grid to do so. Only three teams are giving both of their drivers the same tyre compounds – Mercedes, Red Bull and Force India. 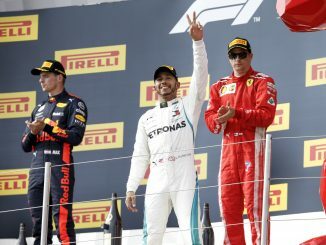 McLaren and Ferrari are the only two teams using a different number of hypers for their two drivers, with the majority opting to split their strategy between the ultras and softs instead.